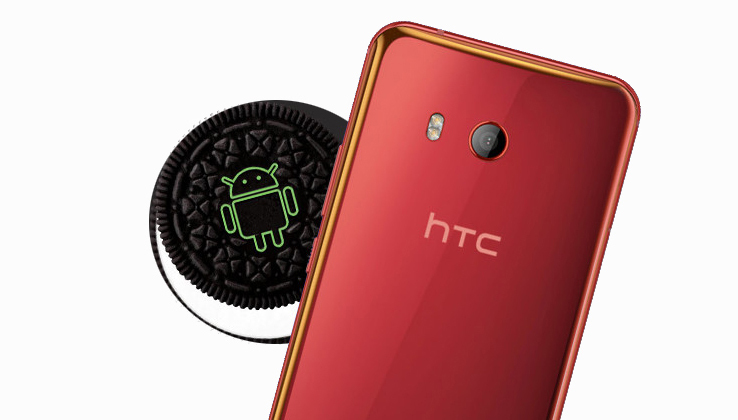 Taiwan HTC smartphone creator gave assurance for Android 8.0 Oreo update for its flagship, the HTC U11, before this year. HTC has started rolling out an update to HTC U11 edition also it seems to be limited edition to Taiwan. Some U11 users have started sharing a screenshot of an upgraded device on social media. Like upgraded notification and Android 8.0 Oreo update with security patch 2.31.709.1 and the main thing is the size of update file is over 1GB. The upgraded notification also confirms new VoWifi service; it is now limited to Chunghwa Telecom subscribers in Taiwan. 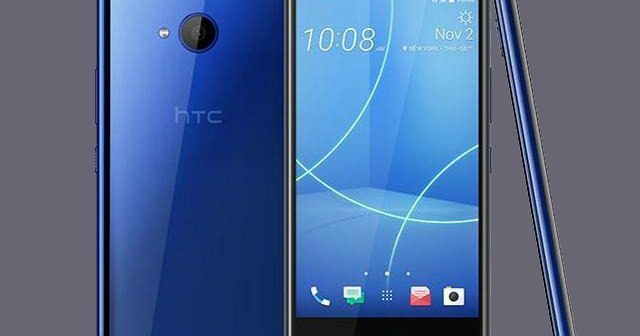 It has some minor changes only not many changes in new Android 8.0 Oreo update for the HTC U11. This new update will roll out the security patch of the device on this November. 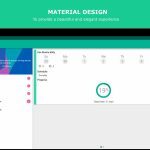 Now HTC U11 is running on Android 7.1 Nougat. Hope HTC can start rolling out Android 8.0 Oreo update to all U11 devices worldwide soon. In latest, Google’s Pixel 2 smartphone had an Android 8.0 Oreo operating system. To recall Oreo features, it fetches notification dots, faster boot times, settings redesigned, auto fill and smart text selection, picture in picture mode, revamped Google Now, and Google Play music notifications. 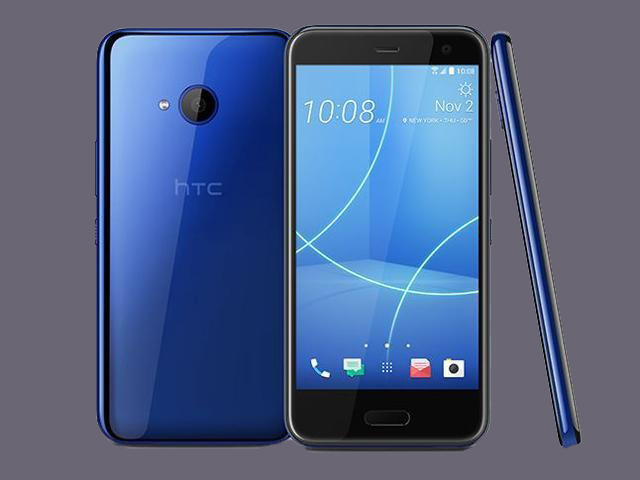 The main feature of HTC U11 is Edge Sense feature that allows users to perform various functions with the handset by simply holding it from device edge. It is powered by a 2.45GHz quad-core Qualcomm Snapdragon 835 SoC coupled with 6GB of RAM. It packs 128GB of inbuilt storage, with microSD card up to 2TB. It sports a 12-MP back camera with f/1.7 aperture, dual-LED flash, slow-mo option, and 4K video recording support. At the front-facing camera, there’s a 16-MP camera. It packs a 3000mAh power battery.